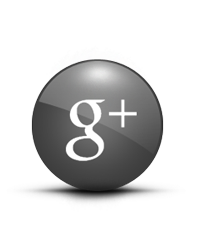 Custom controllers are not new by any means as companies like Scuff have been around for some time now delivering products aimed at the gaming elite. As more gamers look to improve their performance and get the edge in first person shooters like Call Of Duty we are seeing more companies joining the party including Microsoft themselves who released the Xbox One Elite controller. Today we are going to take a look at the Razer Wildcat, a direct competitor to Microsoft’s offering but is it as good? Well to start off the Wildcat is prices at £119 here in the UK which is the exact same price as the Elite but that’s were the similarities end. Before we dive deeper into it let’s take a look at what’s in the box. For me the one thing that I expect when buying a product with a high price tag is nice packaging and Razer definitely deliver. No space is wasted inside the box with everything you need contained inside a lovely zippered carrying case. 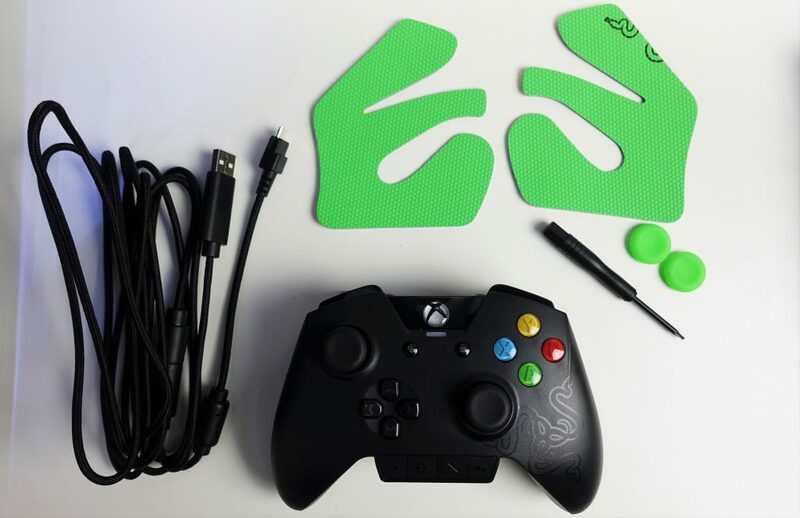 So for those of you who like to know exact dimensions of products Wildcat measures in at 6.14 x 4.17 x 2.6 inches and weighs just 260 grams making it lighter than both the original Xbox One controller and the Elite. When it comes to the construction we have primarily a matte black plastic with a slight texture and very minimal Razer branding. 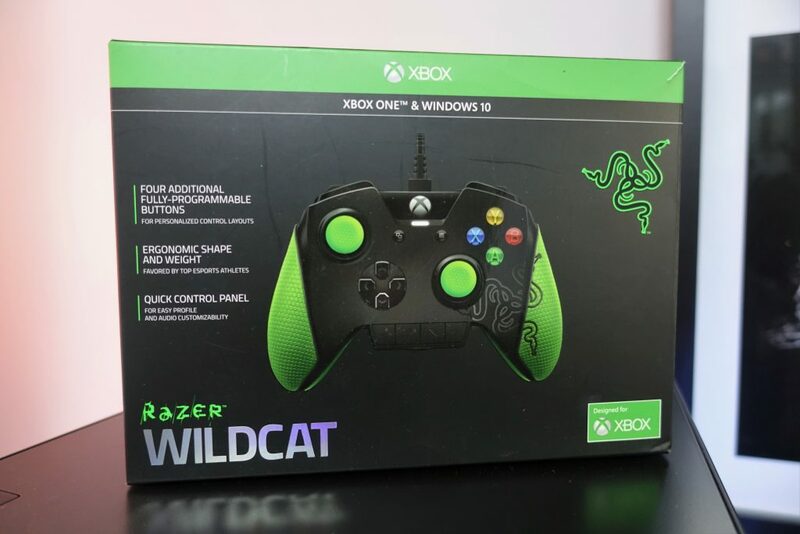 Overall it resembles the original Xbox One controller albeit the Wildcat is a little slimmer. 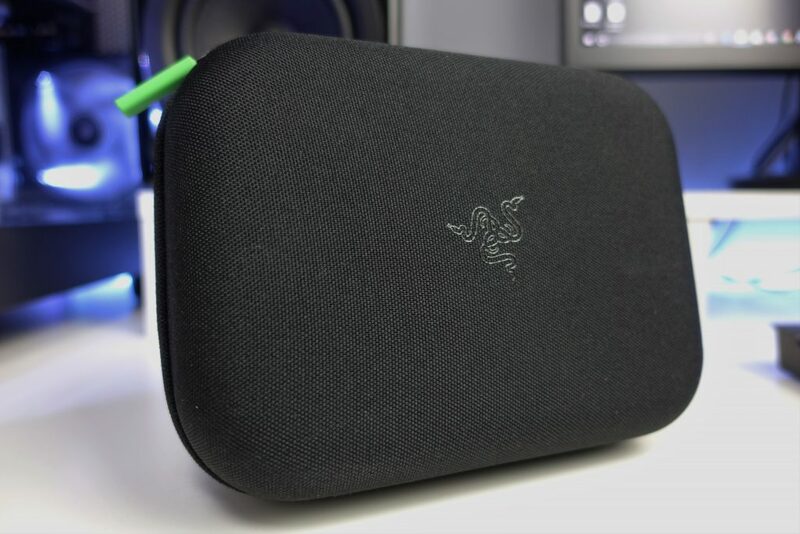 One thing worth noting is that unlike most Razer products they have kept the branding to a minimum which is nice to see. 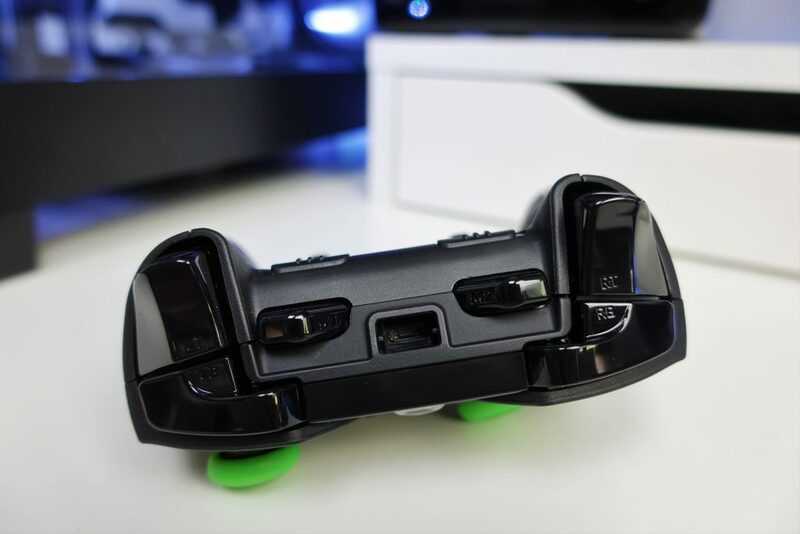 When it comes to the bumpers, triggers and M1/M2 buttons the styling moves to a glossy plastic that just loves your fingerprints but does break up the styling. 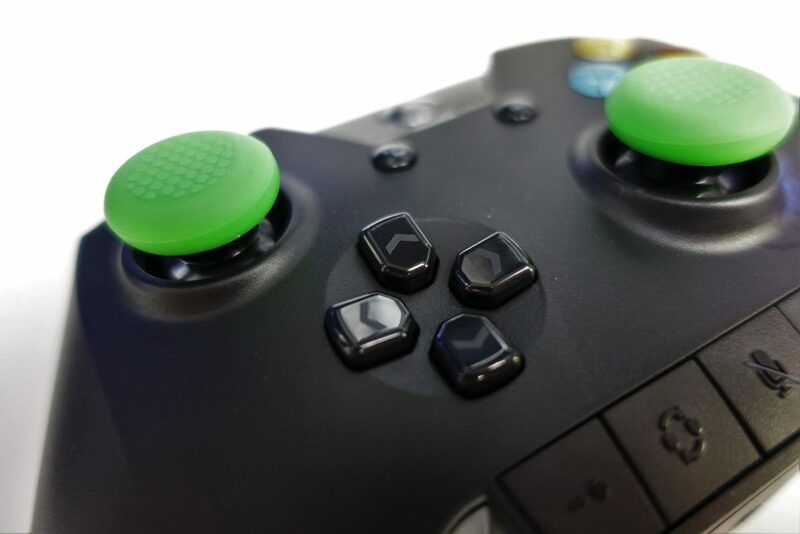 The grips are pretty much standard on the front end much like the standard Xbox One controller but on the rear we have nice grove for your middle fingers to rest in. The reason we have the groove is to allow you to easily press the Wildcats M3 and M4 triggers, its a really nice design and works perfect. 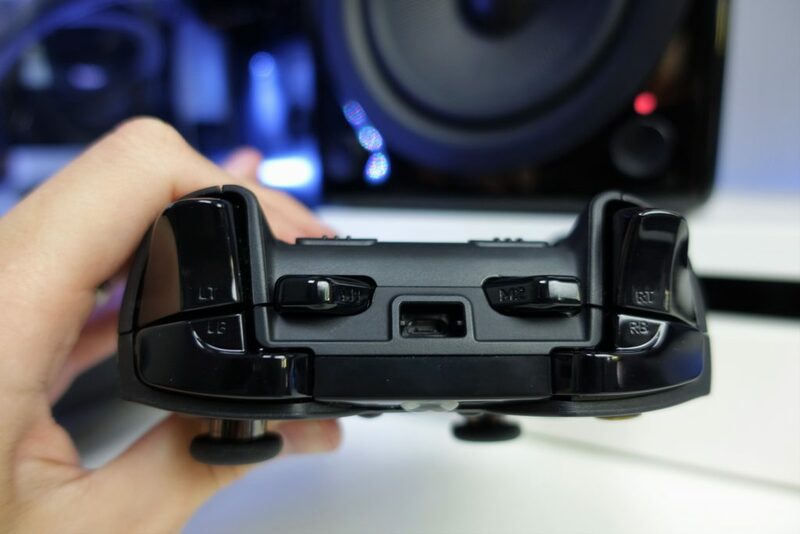 Taking a look at the top of the controller you will find a recessed micro-USB port. The micro-USB cable supplied is proprietary so make sure not to loose it or you will have to hit up Razer for a new one. The lack of wireless support honestly does not bother me as I’m a fan of wired controllers as charging batteries and swapping them out during epic gaming sessions just annoys me. We know the real reason there isn’t wireless support is due to Microsoft not allowing third-party wireless controllers since the Xbox 360 launched. When it comes to the sticks the Wildcat features carbon steel stocks much like the Elite and possess the same length however they are thicker. This thicker approach also continues onto the stick tops that are slightly textured and you can even attach a grippier topper which I highly recommend. Overall I definitely think they feel more comfortable and allow for more control. One thing I love about the Wildcat that I think Microsoft should adopt is the awesome PlayStation style D-pad. Sony’s D-pad has always been a favorite of mine as the separate buttons just make for a more user friendly experience and allow you to utilize it more efficiently. I have to show the coloured face buttons some love as well as the are super clicky. By that I mean it almost feels like your pressing in a mechanical keyboard switch, this again provides awesome feedback and feels great. So up top you will notice the two standard bumpers that perform as expected but on top of that we have 4 extra inputs that you can program however you please. First of all we have the M1/M2 buttons providing you two extra bumpers up top. On the rear we have the removable M3/M4 triggers that you utilize with your middle fingers perfect for those jump and drop shots in Call Of Duty. 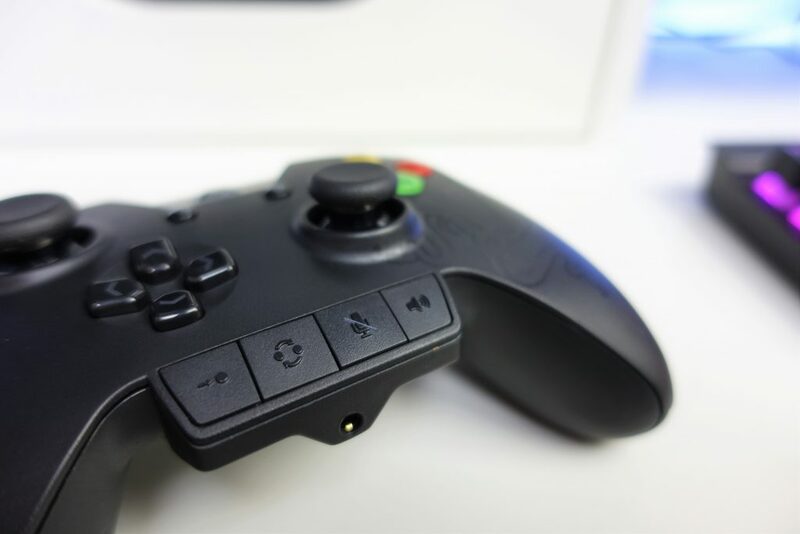 On the bottom of the controller you will find the mapping buttons along with chat and audio controls. Underneath you will find a 3.5mm jack for plugging your headset in. Mapping the M buttons is super easy and done utilizing only the controller. All you have to do is hold the remap button down along with the M key you want to change then just tap the button you want to mimic. The controller will then vibrate to let you know the job is done and you can start dominating. 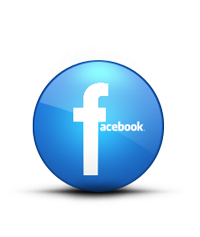 The fun doesn’t stop there tho as you can also choose 2 functions per button using the profile switch button. Honestly the process is that quick you could do it during a game without issue. If your not a fan of the rear triggers you can go ahead and remove these but you will have to utilize the included screwdriver. When removed you will have to ensure you don’t loose the small screws, I can’t help but feel the Elites magnetic approach for the rear paddles definitely excels but as I found the triggers comfortable to use I left them attached. For me getting used to the Wildcat was a quick process but I loaned it to my brother for a week who plays on console more than myself and he found the learning curve a little steeper. 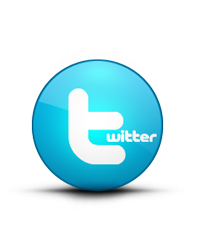 I think it will take most users a little adjusting but when your up and running you should have zero issues. One thing for sure is that it seems that Wildcat is definitely aimed at FPS players and when used properly you can definitely add a new dimension to your play style. 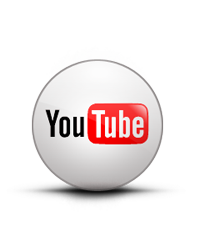 Will it make you a great player? No only practice will do that but it certainly aids you in becoming better and allows you to progress much faster. Being able to perform multiple tasks like jumping aiming and shooting in games like Call Of Duty definitely give you an advantage over players utilizing standard controllers. The Wildcat also possesses adjustable trigger stops allowing you to easily adjust the travel distance for quicker firing and again this gives an edge. Just make sure that you have the Wildcats hair trigger mode activated before utilizing the trigger stops to ensure sensitivity is at its maximum otherwise you’ll need to apply more pressure for the triggers to register. So the Wildcat is also compatible with windows meaning you can utilize it when gaming on PC. 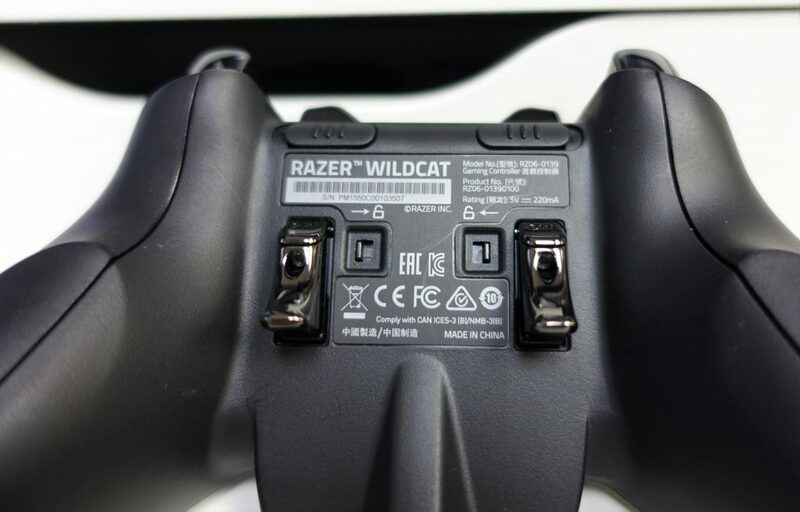 As a PC gamer I would suggest avoiding using any controller for first person shooters and stick to using the Wildcat for games like GTA V as getting in gunfights with a mouse and keyboard player will just leave wondering why you spent your heard earned money. 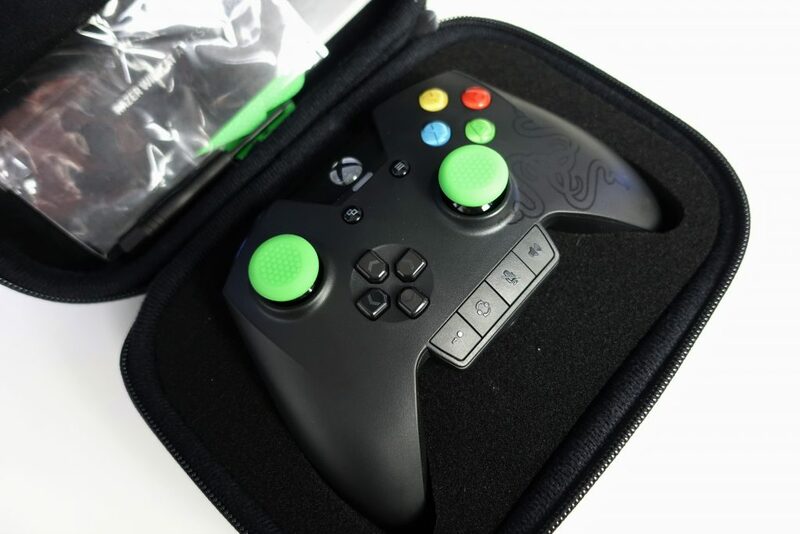 The Razer Wildcat is definitely an awesome controller for serious gamers that is super comfortable and responsive. The build quality and weight make it a pleasure to use and it works just as good on Windows as it does on Xbox One. So now on to a criticism that I have left out until now and that is of course the additional stick on grips. 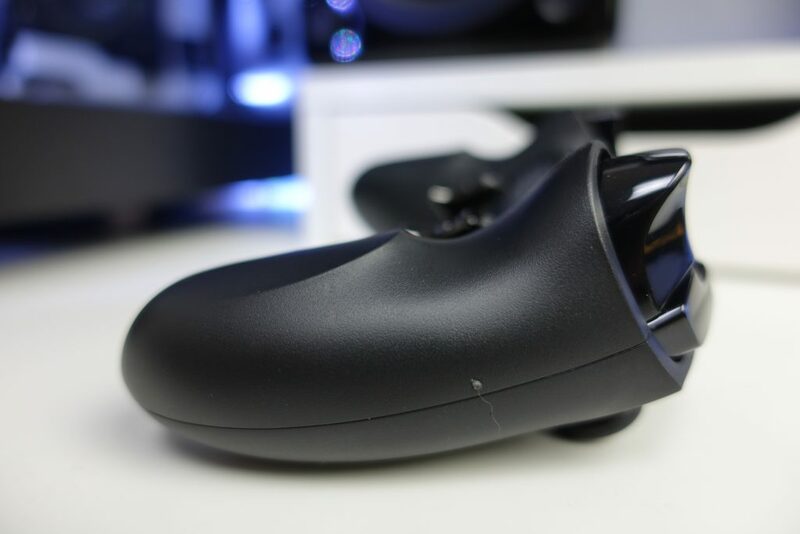 The grips in all honesty are something that I couldn’t use even if i wanted to due to the super hard application process and they definitely take the premium look and feel away from the controller so honestly leave these in the box. Is it worth £119? If you are a serious gamer who love first person shooter games and want to compete with the best then I would say definitely. If your just a casual player id probably skip it. Is it better than the Elite controller? 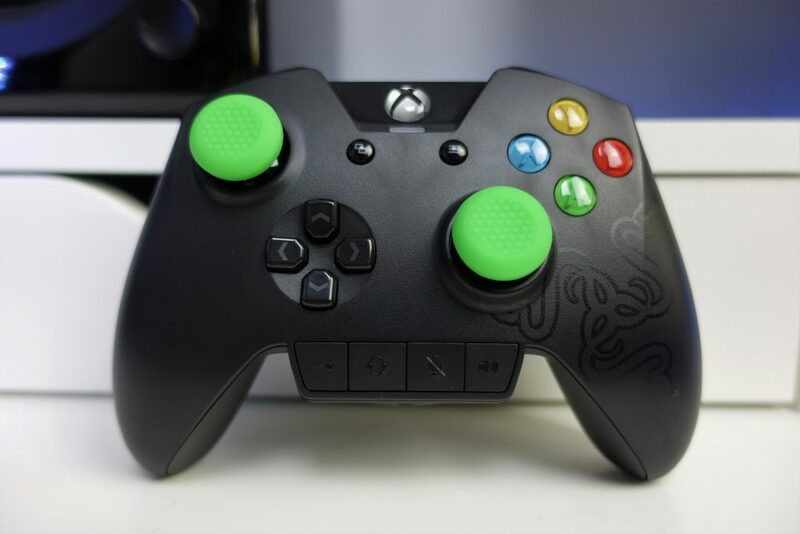 Well in my opinion I prefer the Wildcat as its D-pad and responsive AXBY buttons make using a controller pleasurable for a PC gamer.